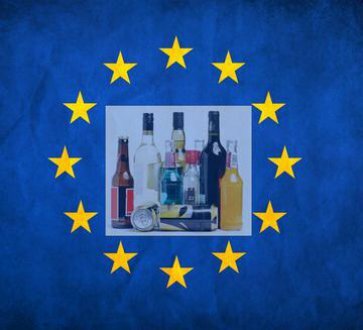 ANPAA publishes its second report on the practices of alcohol lobbies, which analyzes strategies implemented by the alcohol lobby to circumvent the Loi Evin and highlights the influence of this industry on public policies. 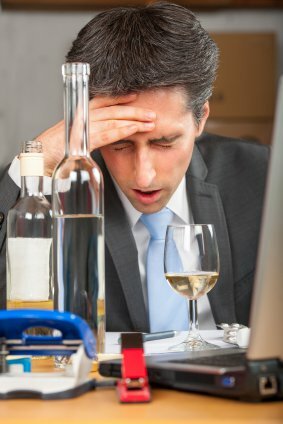 This year, the focus is on “Alcohol – not at the workplace!”. Especially companies are called to campaign for alcohol prevention. 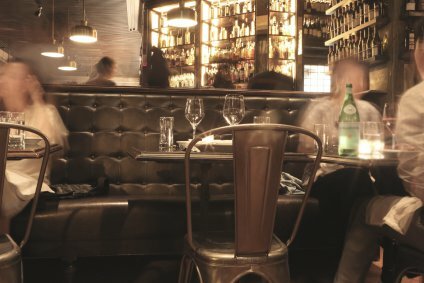 The “Monitoring of national policies related to alcohol consumption and harm reduction” project (MOPAC) held its final meeting in Edinburgh on 19 November, where it presented its findings, which indicate that the harm caused by alcohol is still significant, and that reducing it will require increased efforts. 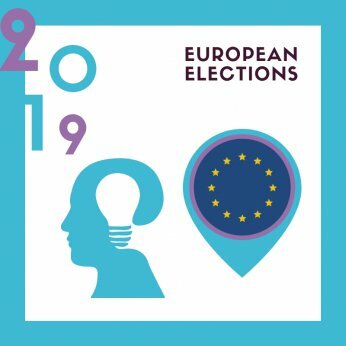 Eurocare Swedish member - IOGT-NTO issued an appeal to politicians ahead of European Parliament elections in May this year. Enfin une campagne de prévention du risque Alcool ! 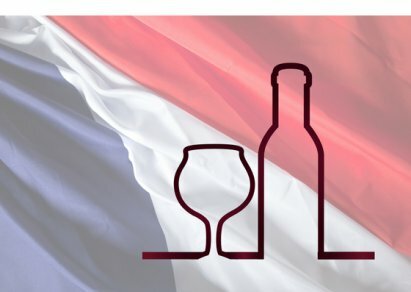 A partir du 26 mars, Santé publique France lance une grande campagne visant à réduire les risques et les dommages liés à la consommation d'alcool. C’est la première campagne en direction de la population générale depuis bien longtemps. 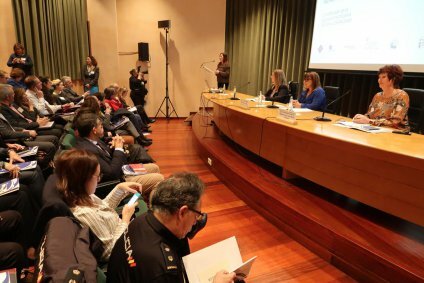 The Balearic Government, European Alcohol Policy Alliance, IREFREA, The Université libre de Bruxelles (ULB) and University of the Balearic Islands had the pleasure to host Rethinking Your Travel - An Open Debate, on 13th February 2019 in Palma, Mallorca. 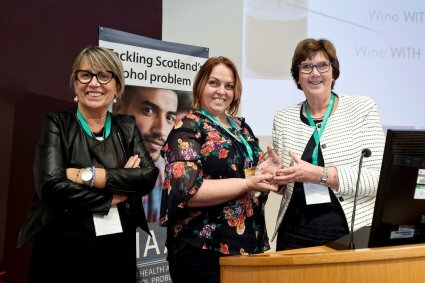 Estonia has been awarded the EARAH award at the 8th European Alcohol Policy Conference in Edinburgh for their extraordinary commitment to alcohol policy. 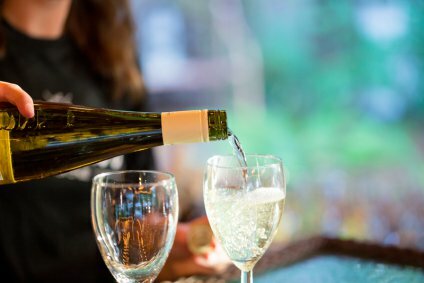 Since 1987, connections between alcohol intake and cancer of the breast, colorectum and liver have also been identified. If you drink alcohol of any type, limit your intake. 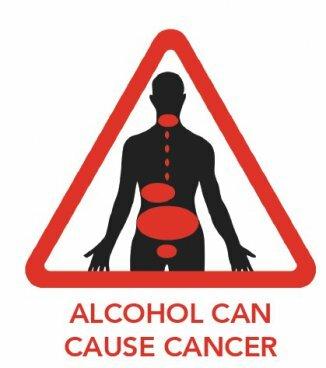 Not drinking alcohol is better for cancer prevention. After the overwhelming success of the previous years, De DrugLijn and the Foundation against Cancer are again joining forces for a new 'Tournée Minérale'. 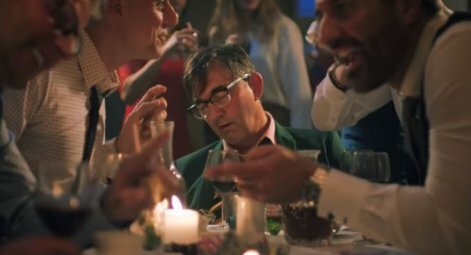 The campaign calls on all Belgians to say 'no' to alcohol in February, for the first time or again. 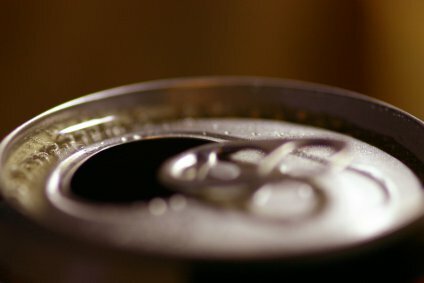 Consommation d’alcool : combien de morts faut-il attendre avant la mise en œuvre d’une politique de réduction des risques réellement efficace ? Les consommations d’alcool sont à l’origine de 41 000 décès par an en France, une mortalité évitable largement supérieure à celle observée dans nombre d’autres pays européens. 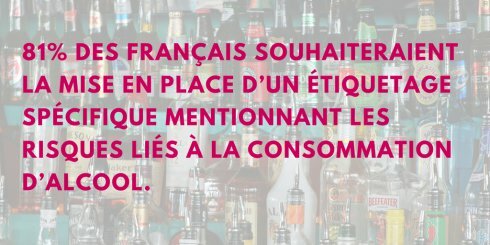 Alors que la consommation d’alcool ne baisse plus depuis 5 ans, l’ANPAA appelle le Gouvernement à promouvoir une politique de réduction des risques sanitaires et des dommages sociaux enfin à la hauteur de l’enjeu. Many lives could be saved by redoubling efforts to prevent unhealthy lifestyles. 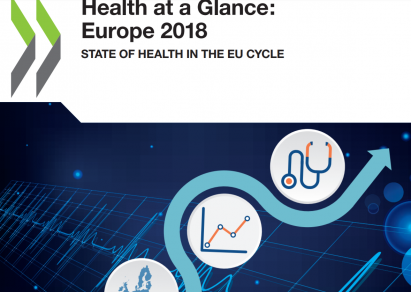 Some 790 000 EU citizens die prematurely each year from tobacco smoking, alcohol consumption (70.212 people), unhealthy diets and lack of physical activity. Policies to control tobacco and harmful consumption of alcohol or to halt obesity therefore need to be actively pursued. 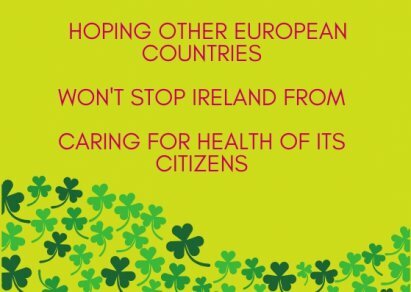 The Irish Public Health (Alcohol) Bill presents a set of measures to prevent alcohol related harm, which follow latest evidence base in the field of alcohol policy and recommendations of the World Health Organization. A new WHO report, Adolescent alcohol-related behaviours: trends and inequalities in the WHO European Region, 2002–2014, provides new insights into data collected over 12 years on adolescent drinking. 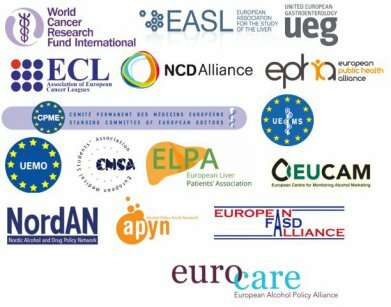 Alcohol Action and European Alcohol Policy Alliance welcome the passing of the Public Health Alcohol Bill by Dáil Éireann and look forward to its enactment shortly after its final reading before Seanad Éireann. SHAAP (Scottish Health Action on Alcohol Problems) has published a new report, ‘Dying for a drink’, following research commissioned by the Scottish Government. 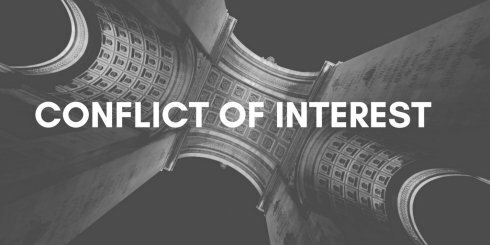 In public health sector, ANPAA as all the civil society actors face continuously powerful lobbies (agri-food, tobacco, alcohol…). Agnès Buzyn, Minister for Solidarity and Health and scientist, was even forced to backtrack when she said on TV that wine was alcohol like the others. Why such a turnaround? Because Audrey Bourolleau, the Agriculture Adviser of the President Macron, is also the former Executive Director of the lobby Vin & Société. Fit to Fly, by the Institute of Alcohol Studies and the European Alcohol Policy Alliance, found that the majority (51%) of Brits believe there is a serious problem with excessive alcohol consumption in air travel. Drunk passengers who become aggressive on planes threaten the safety of other passengers, including children. Cabin crew have reported being sexually assaulted, kicked, punched and headbutted by drunk passengers. VAD is bezorgd over de verregaande samenwerking rond verantwoord drinken tussen de KU Leuven, UZ Leuven en de stad Leuven met bierproducent, AB-Inbev. Dat de universiteit, de ziekenhuizen en de stad initiatieven ondersteunen op vlak van gezondheid en alcoholgebruik is zeker welkom. De rol van de alcoholindustrie daarin roept echter vragen op. Alcohol industry actions to reduce harmful drinking in Europe: public health or public relations? CSR activities conducted by the alcohol industry in the WHO European Region are unlikely to contribute to WHO targets but may have a public-relations advantage for the alcohol industry. Communiqué d’experts - Risque Alcool : Monsieur le Président, écoutez les Français ! La classe politique est en total décalage avec l'opinion comme le démontre un sondage Opinionway publié le 14 juin par la Ligue nationale contre le cancer. 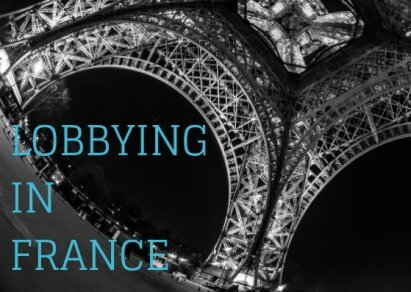 Media reports in France uncovered the intensity of the Elysée, relationship with the alcohol lobby, with the former lobbyist of Vin & Société as a close Advisor to the President Macron. 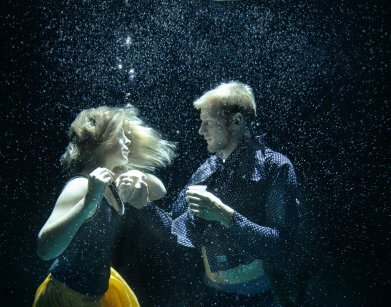 Danish Cancer Society are raising awareness about the link between alcohol and cancer. Have a look at this video. 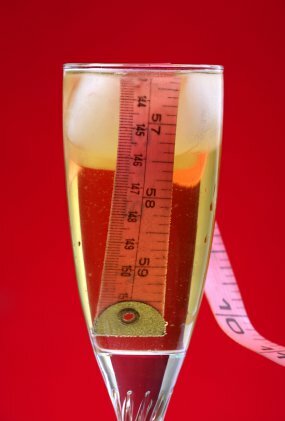 Remarkably few consumers are well-informed about the calorific content of their alcoholic drinks. Alcohol has a comparatively high energy content, each gram of alcohol contains 7.1 calories – for comparison, a gram of fat contains 9. 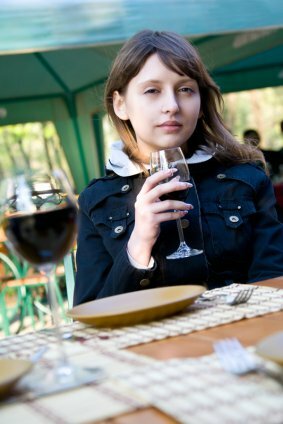 Alcohol is a depressant and while the first drink or two can have a disinhibiting effect, over a more extended period the effects of alcohol abuse can contribute to the development of mental health problems.